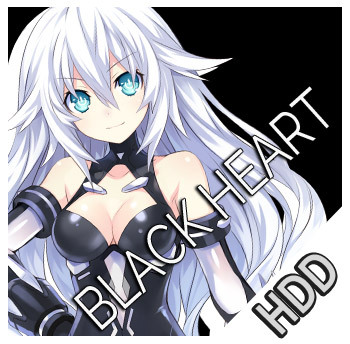 Black Heart's evolved form. 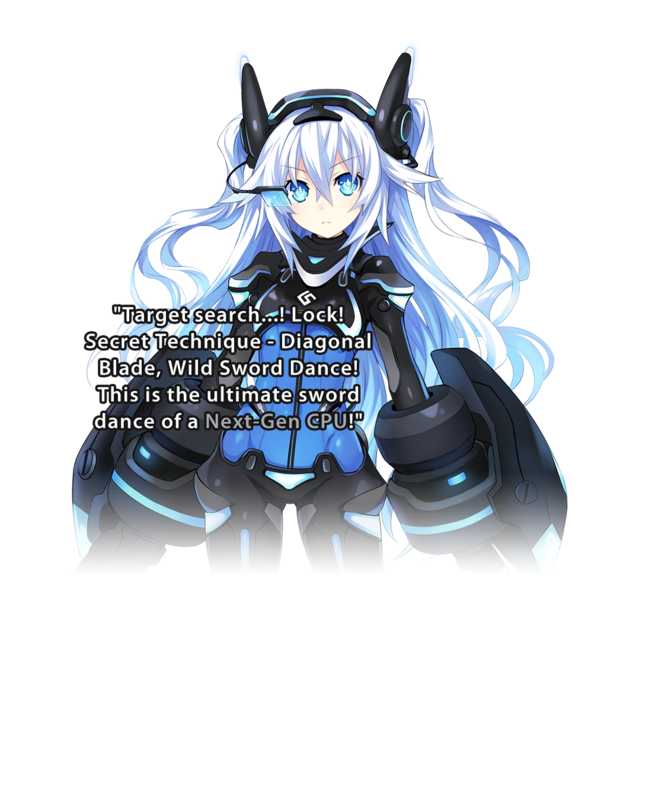 Carrying her new weapon, the Diagonal Blade, she's acquired unrivaled maneuverability. 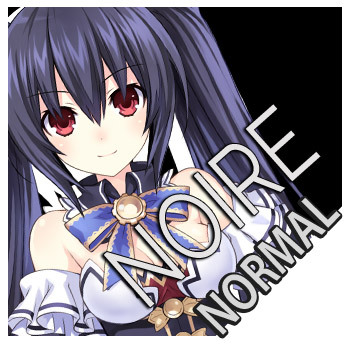 The glass piece equipped to her right eye has improved her ability to analyze the enemy and all sorts of situations.